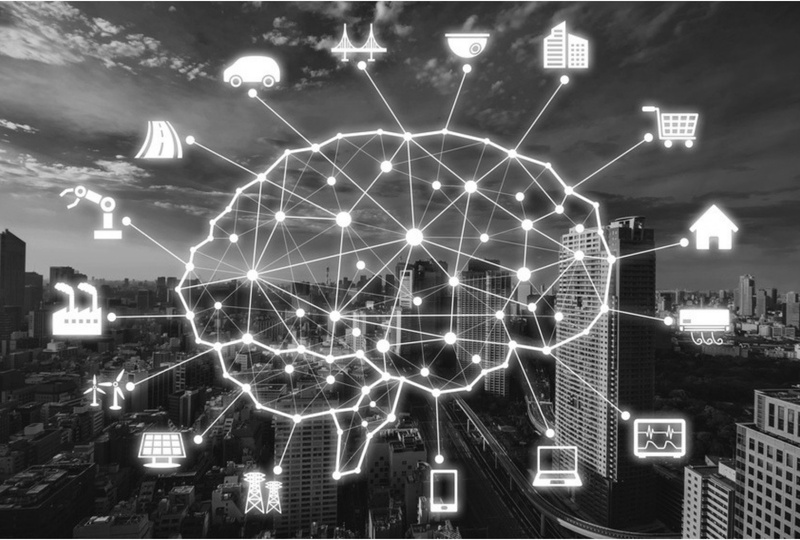 Fifteen digital leaders gathered in Oslo in January to discuss the topic of Intelligent Automation. 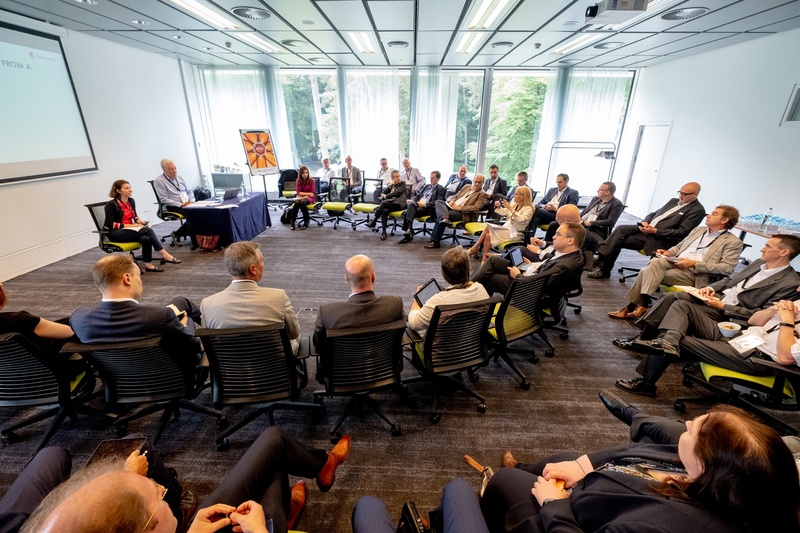 The focus for the evening’s round table was how to build a practical roadmap to achieve successful business outcomes in this rapidly advancing area of digital transformation. 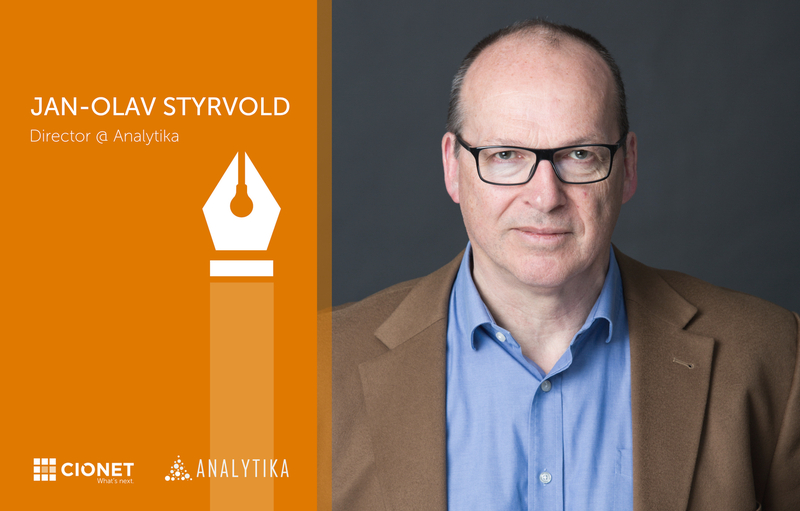 Jan-Olav Styrvold led the discussion on behalf of Blue Prism and Avanade. 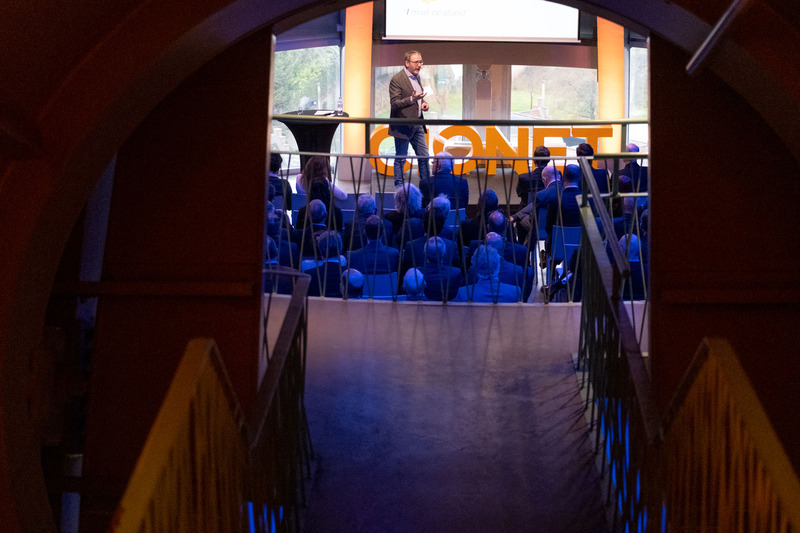 Feel the vibes of the CIONET Belgium Annual Event, in pictures! 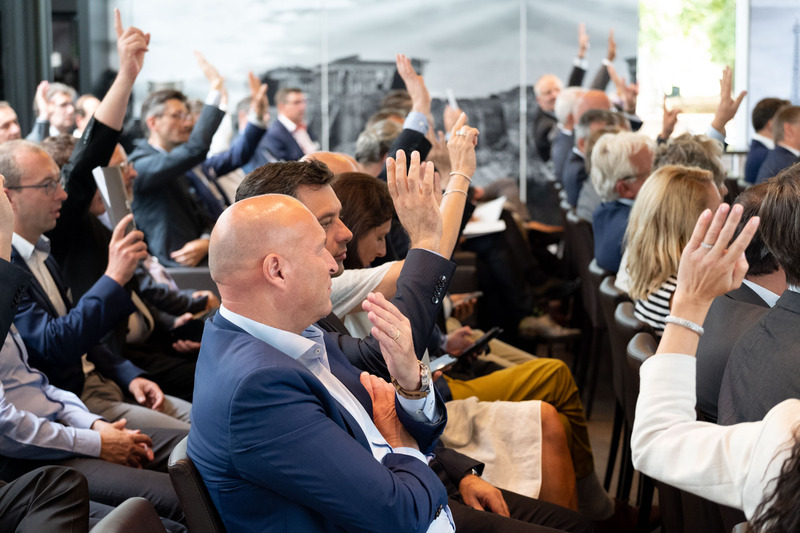 On January 15th over 120 Belgian digital leaders gathered in the Atomium to get fresh thoughts and visions to start the year with a huge bag of inspiration. 4 digital leaders and 4 though-provoking thinkers shared their experience and visions for the future. According to the feedback from participants, the event was a huge succes, and delivered on its promise. 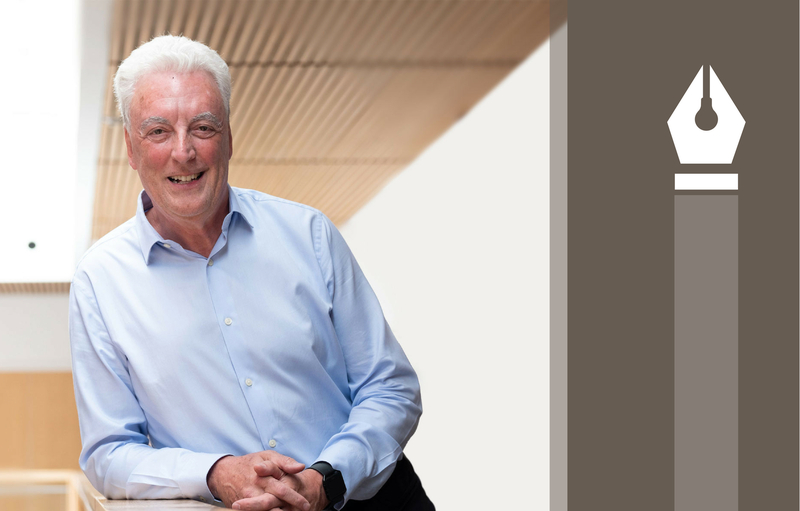 Last October 25 senior business and IT executives gathered at the first CIONET UK discussion dinner in London to hear Dr Ben Eaton of the University of Surrey describe what is meant by ‘Company as a Platform’. IT is in a very privileged position because people who work in the IT area have access to every aspect of an organisation’s operations. 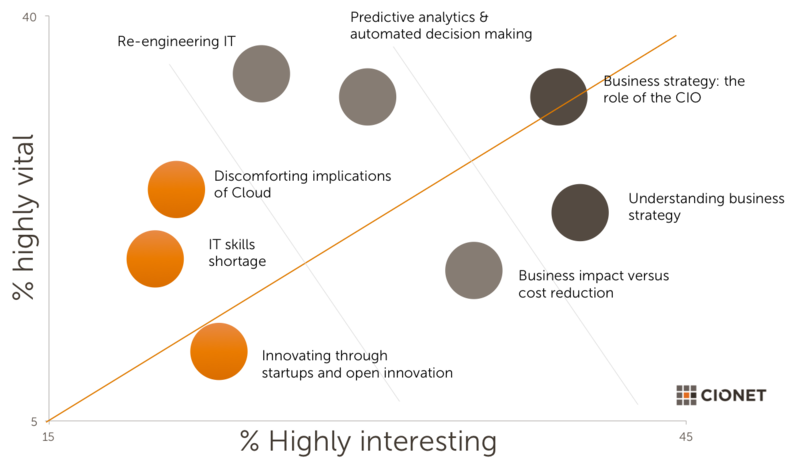 From their position they can clearly see procedures, operations and workflow. It is the perfect place to start, but to become real partners in digital transformation, first of all, many IT managers must better learn the business. 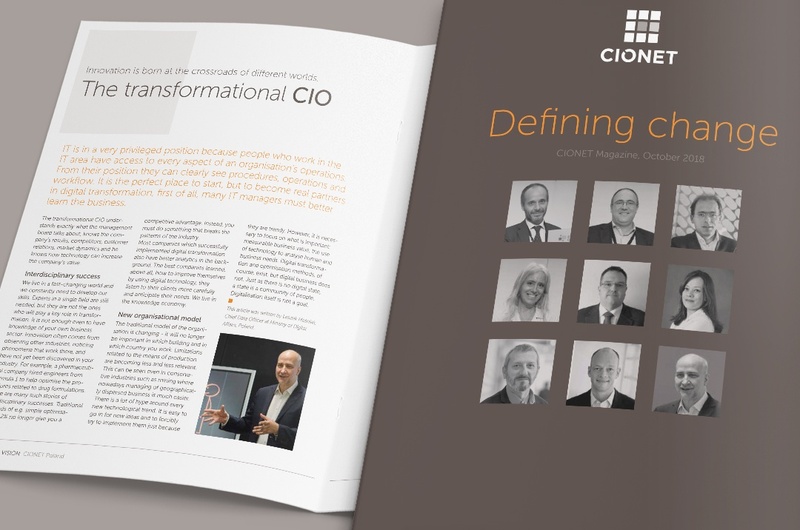 As we are determining the topics of CIONET's 2019 events, we go through a thorough process with our members to understand their top concerns and the most urgent challenges they need to get advise on from their peers, in short: what keeps them up at night. On August 28th well over 100 Belgian digital leaders gathered to network, enjoy some nice food and drinks, and learn some important lessons from 2 top leaders outside of IT. Is it the death of the High street? Just last week one of the UK’s largest departmental stores, House of Fraser (39 major stores, and a 100-year vintage) narrowly avoided bankruptcy when Mike Ashley of Sports Direct paid just £90m for the assets. This is merely the latest in a series of failures that include Maplin, Toys ‘R’ Us, BHS and most notably Woolworths. Cheap money for digital natives: how will incumbents compete? British start-up Ocado lost half a million in 2017 on turnover of £1.3B. But investors rushed to provide a further £150M for robotic warehouse investments during the year. The shares doubled in just one day when founder and CEO Tim Steiner announced a deal with retailer, Kruger, to implement twenty new robotic warehouses across the USA. 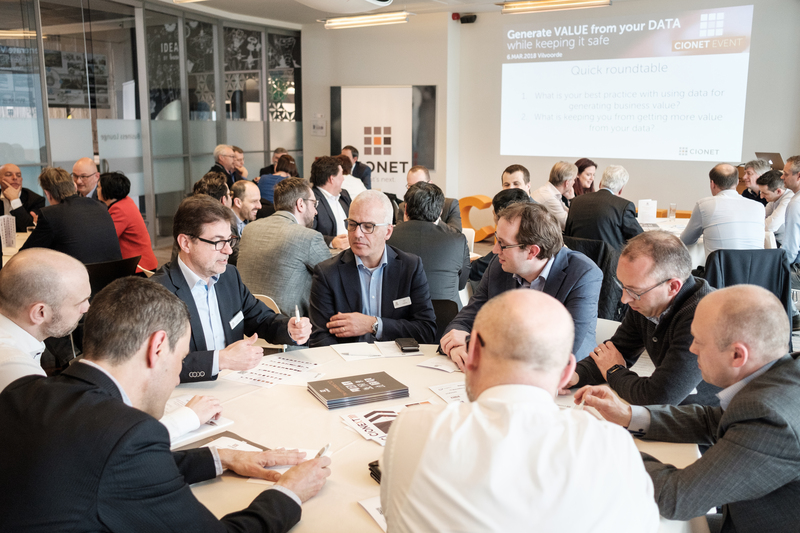 What you missed @ CIONET Belgium's annual event 'What's next', see it in pictures! 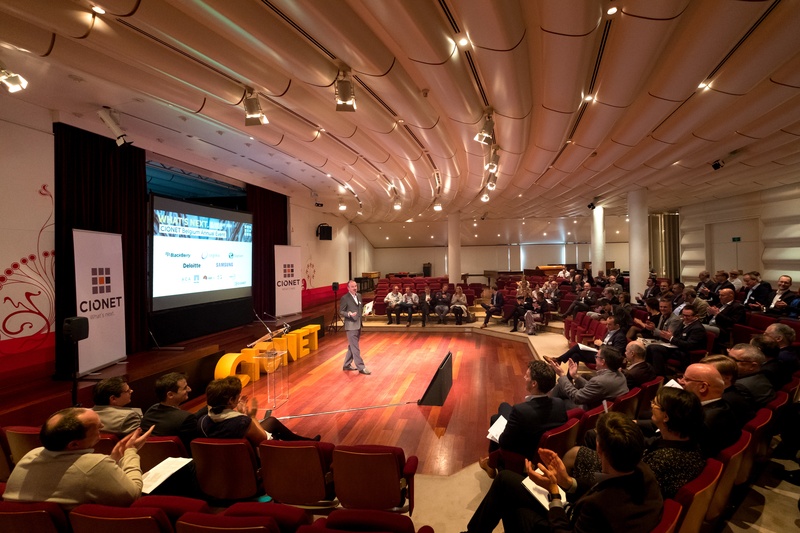 On January 30th over 100 Belgian digital leaders gathered at the Musical Instrument Museum in Brussels to get inspired by 10 short speeches from thought leaders in a variety of fields, not necessarily related to technology.